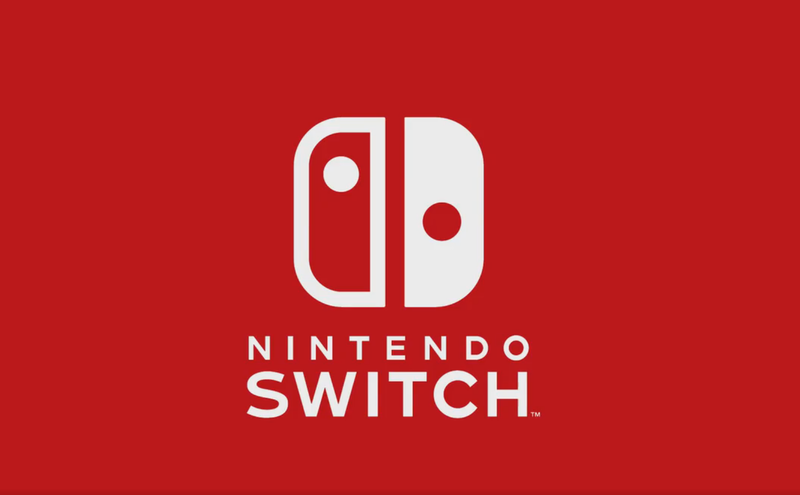 The Nintendo Switch release also marked the return of NVIDIA to the console space, as the new Nintendo console is powered by the Tegra chip. In a recent financial call, the NVIDIA CEO explained how his company came to work with Nintendo on its latest console. NVIDIA CEO Jen-Hsun Huang recently revealed that the Nintendo Switch delighted him in a way that no other console did in the past 10, 15 years. With its innovative features, working on the Nintendo Switch was really enticing, but things had to be done properly, as engineers could have been working for other major NVIDIA initiatives. In the end, everything turned out well, with the partnership with Nintendo becoming a perfect collaboration.